Registration for our November trip has closed. Our next similar trip is planned for 2016. 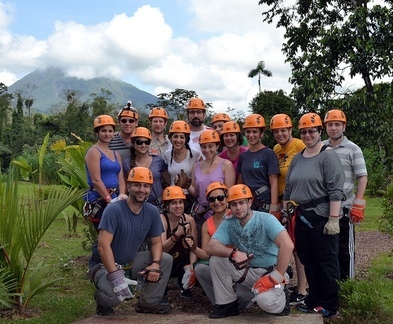 Please leave your name and email if you would like to receive more information about our summer 2016 Costa Rica trip.